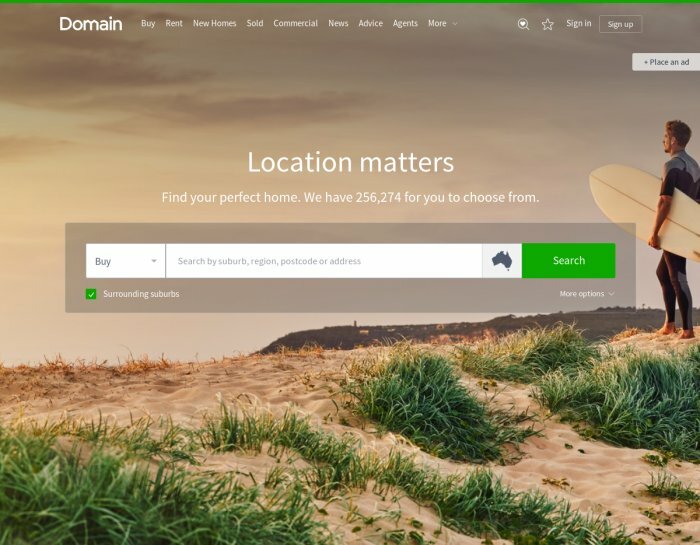 Domain.com.au provide residential, commercial and rural property marketing solutions and search tools, plus information for buyers, investors, sellers, renters and agents Australia wide. Domain Group also deliver CRM technology to real estate agencies, plus property data and research services to property seekers and sellers, real estate agencies, developers, government organisations and financial markets. 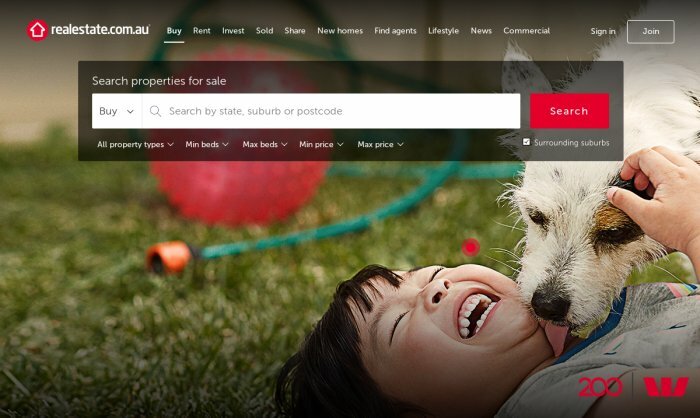 With an average of over 3 million visitors each month across web and mobile realestate.com.au is one of the leading property resources in Australia. Whether you are looking for a share house, an investment property with a great rental return or possibly even inspiration for updating that living room, realestate.com.au is to help you make better decisions for taking your next step. Owned and operated by ASX-listed REA Group (REA:ASX), realestate.com.au was established in 1995 and is headquartered in Melbourne, Australia.